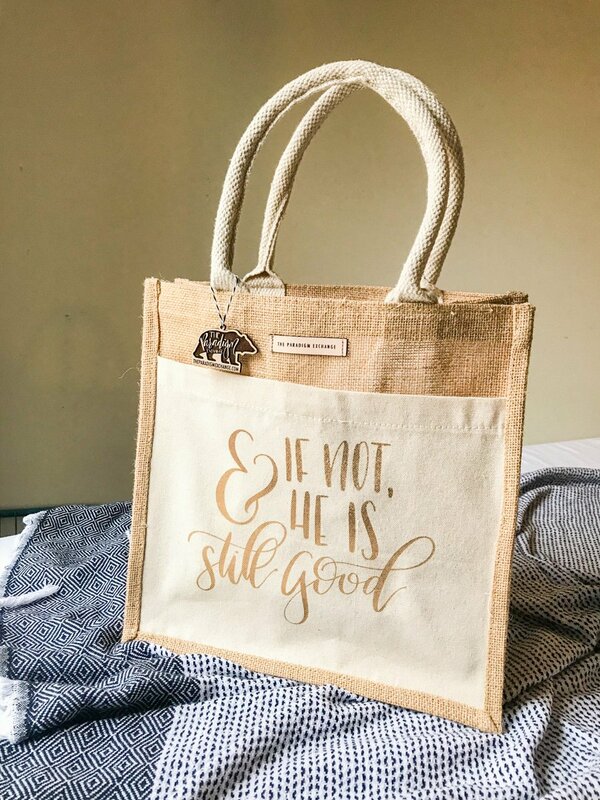 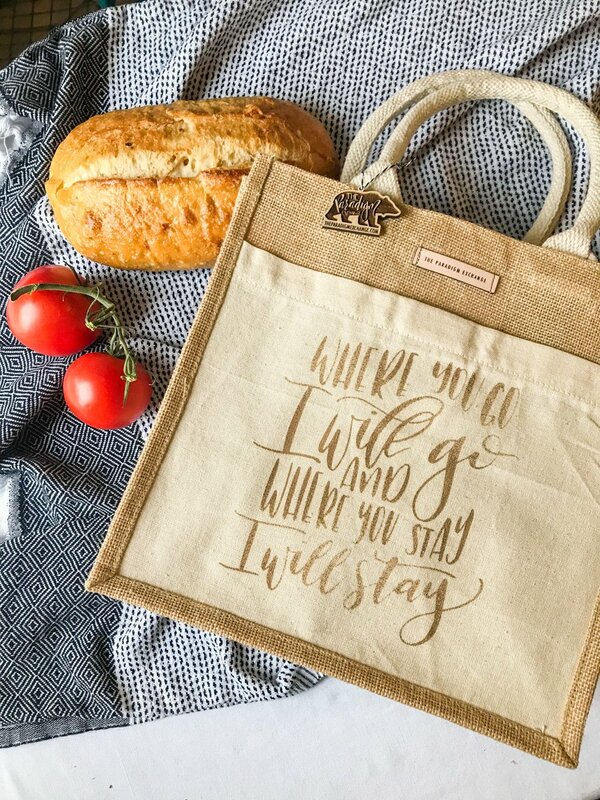 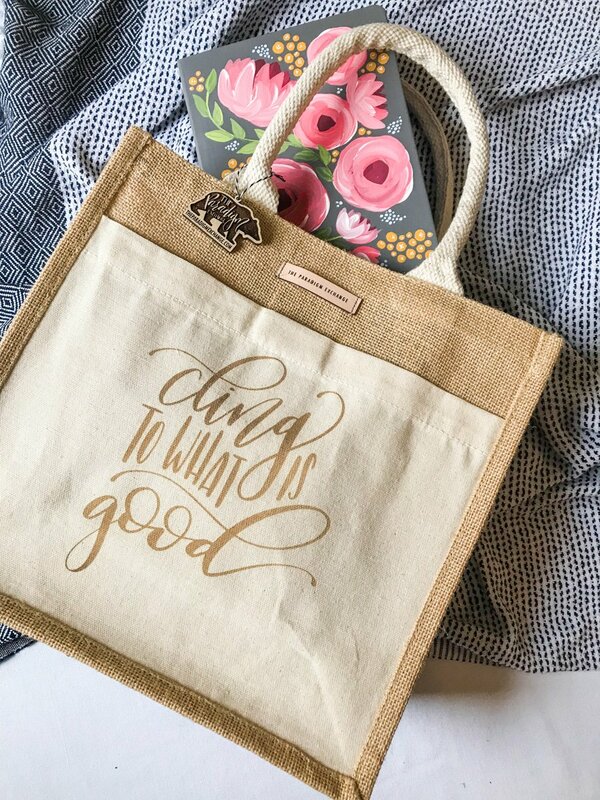 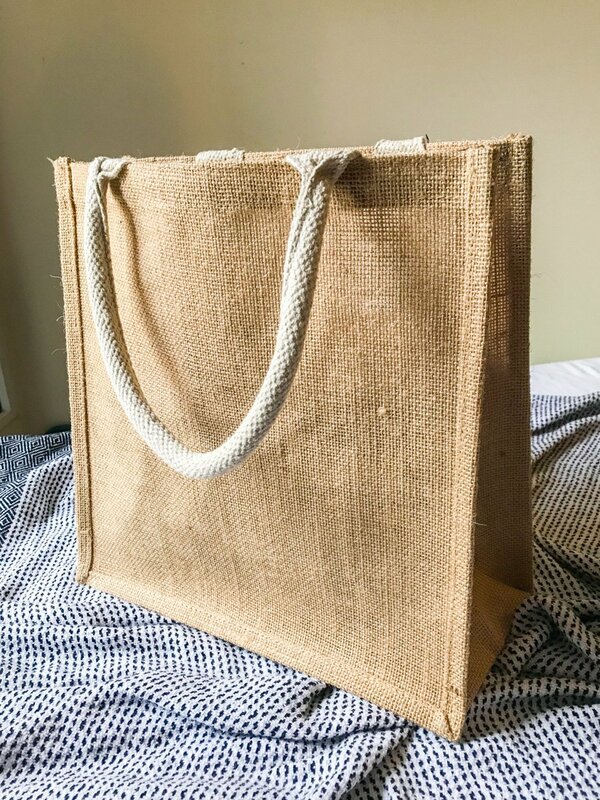 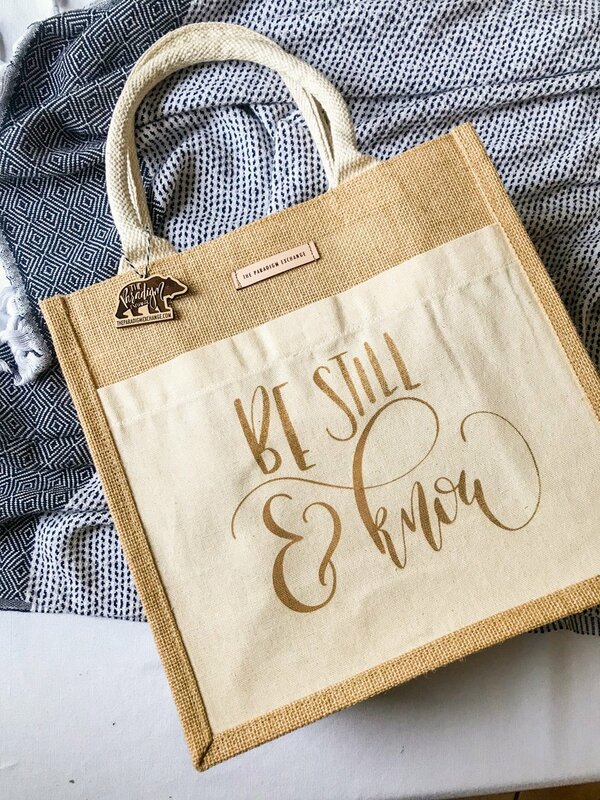 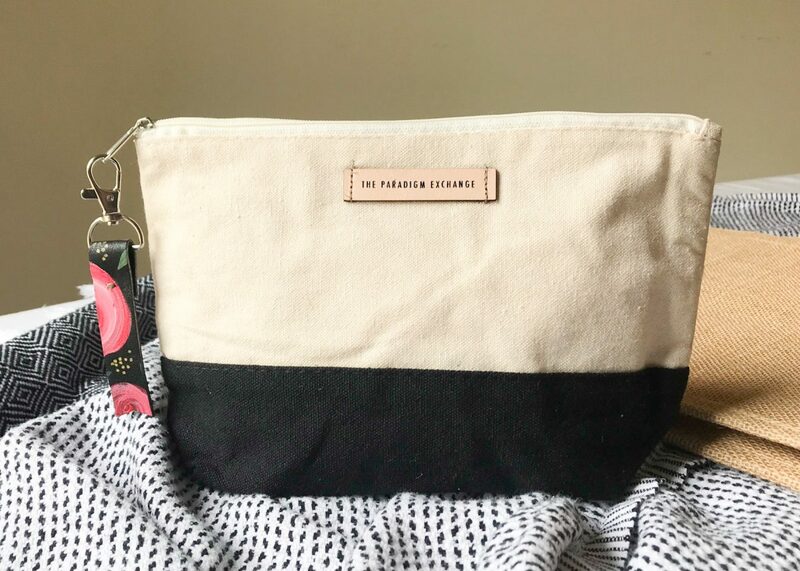 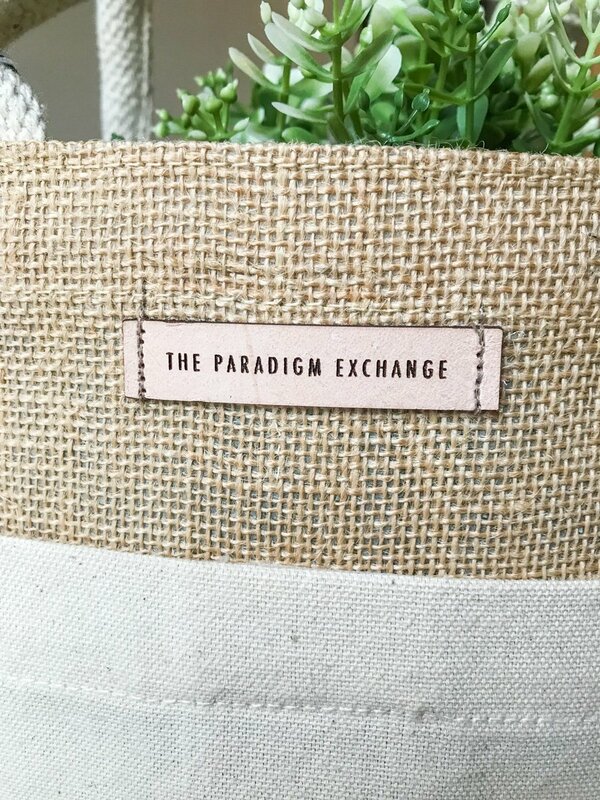 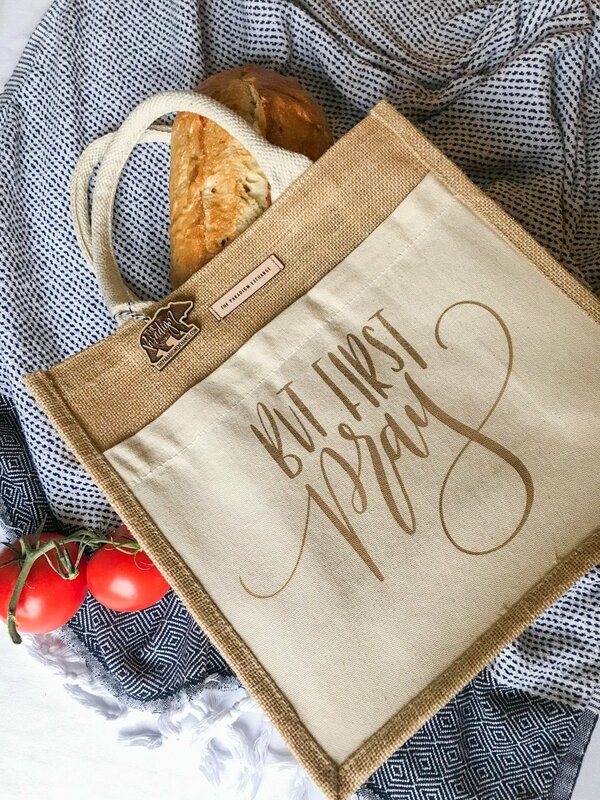 These branded canvas and burlap tote bags are great for all around use and inspiration. 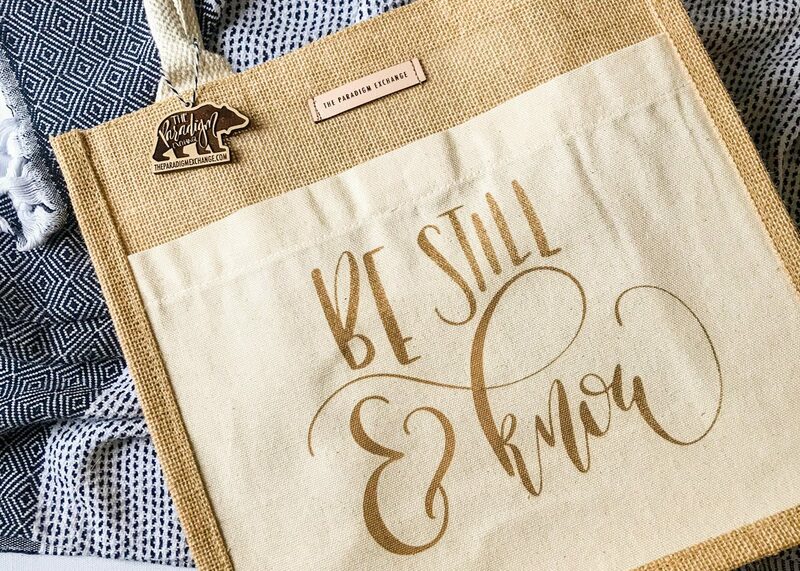 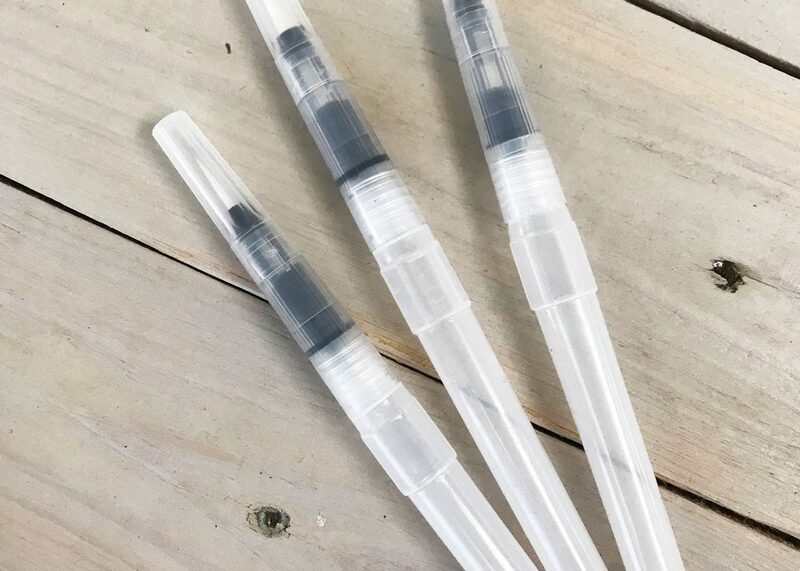 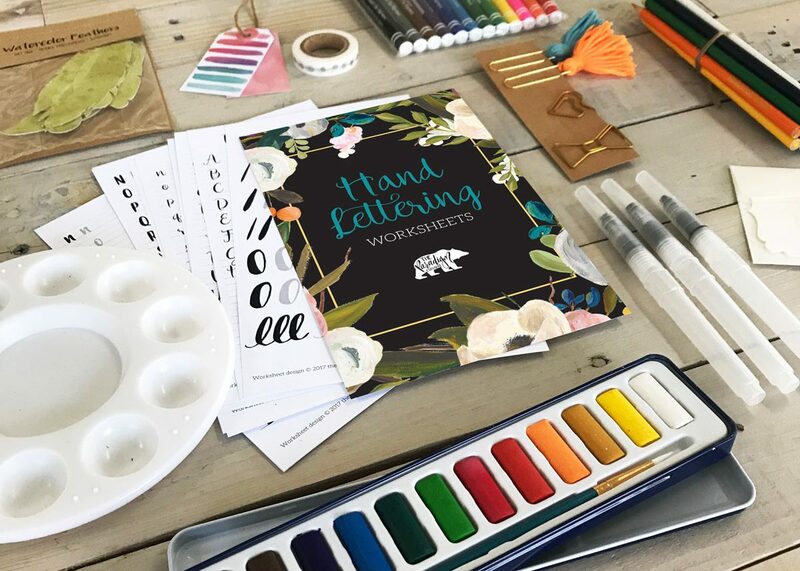 Use them for your bible and art supplies, or use them as a casual purse for a day at the park. 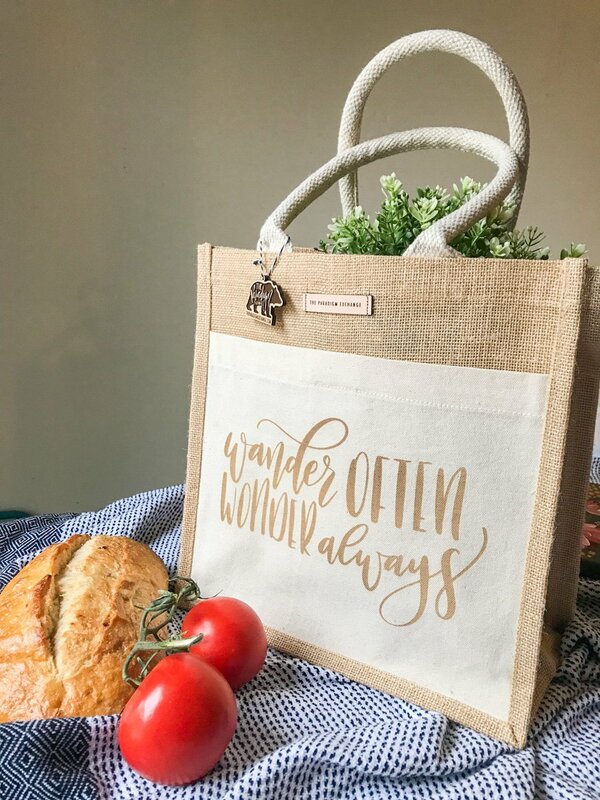 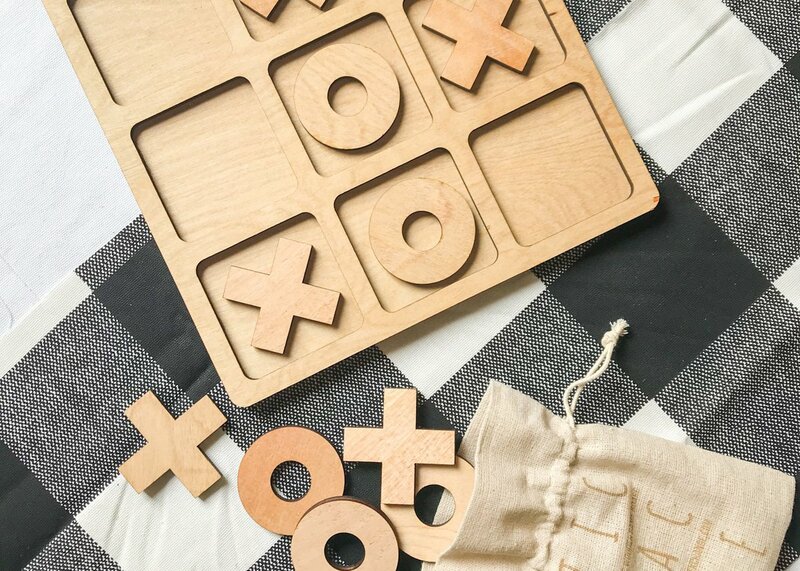 You’ll find countless uses for these adorable totes! 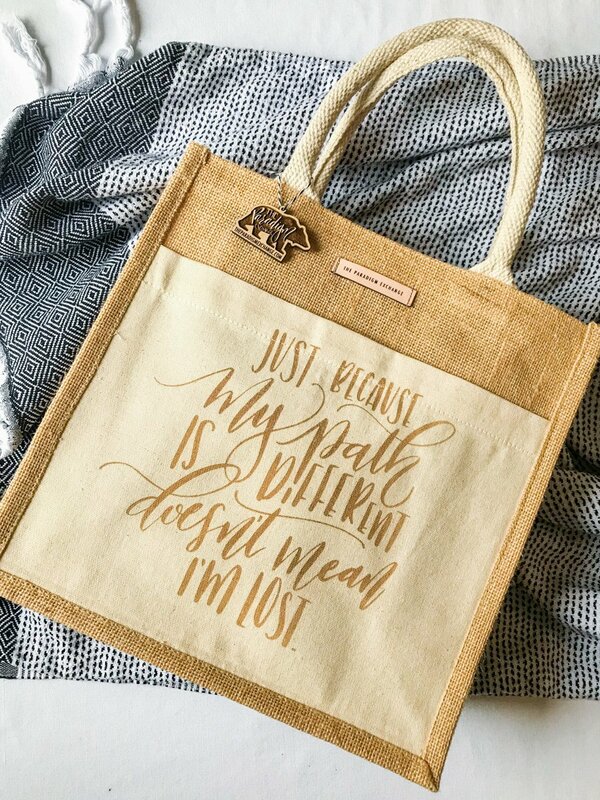 These totes 12″x12″x6″. 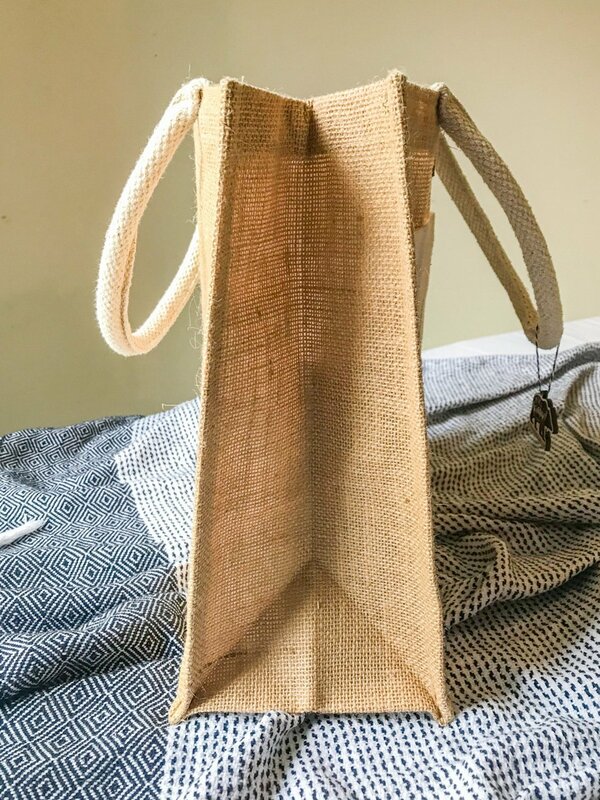 Handle is 7″.